Our Energy Management Systems have been specifically designed with building and restaurant owners like you in mind. 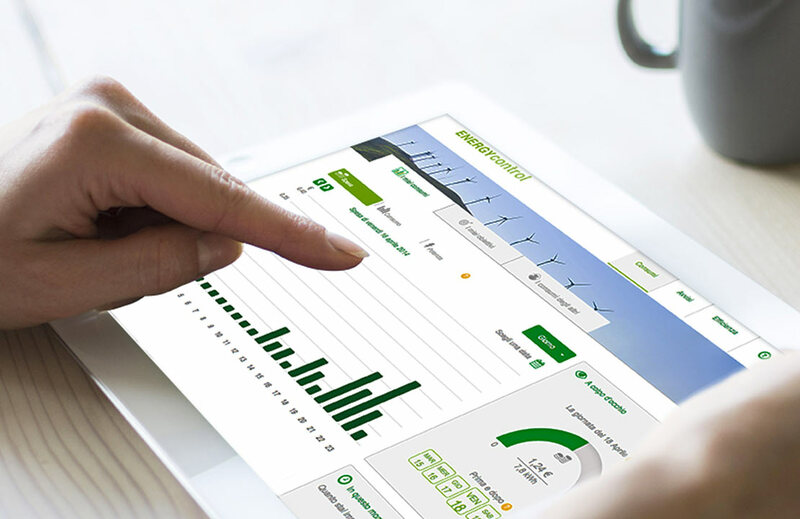 Traditional energy management systems have been too big and too expensive for the average business owner to see a swift ROI. That’s why we developed our system at a price point that fits YOUR budget, and offers a return on your investment in just 12-24 months. So stop paying too much to keep your building running, and start seeing the savings you deserve. Our Plug ‘n Play hardware works directly with state-of-the-art software to significantly reduce the costs of cooling, lighting, and operating your building. Thanks to our advanced controls and predictive diagnostics, we’re able to implement an automated system that regulates energy consumption and slashes energy costs. And with easy installation and instant monitoring capabilities, it’s possible to start saving at any stage of the building life cycle – from new construction to renovations and beyond. Cloud-based Predictive Diagnostics Engine gives you an instant, visual snapshot of your equipment’s operating state, allowing for low-cost repairs instead of high-cost replacements. To find out more about how our Energy Management Systems can slash your operating costs, give Energywise a call at (877) 225-1336.